Order magstripe key cards online. Magnetic key cards have a magstripe, a dark strip of magnetic material, as seen on the back of hotel key cards or access control cards. Available in three main levels: high-coercivity (HiCo), medium-coercivity and low-coercivity (LoCo). The degree of magnetization relates to how well the card will hold its’ information when exposed to harmful elements. Many systems can accommodate all three, however, upgrade fees might apply. Please check with your access control or pcos system. 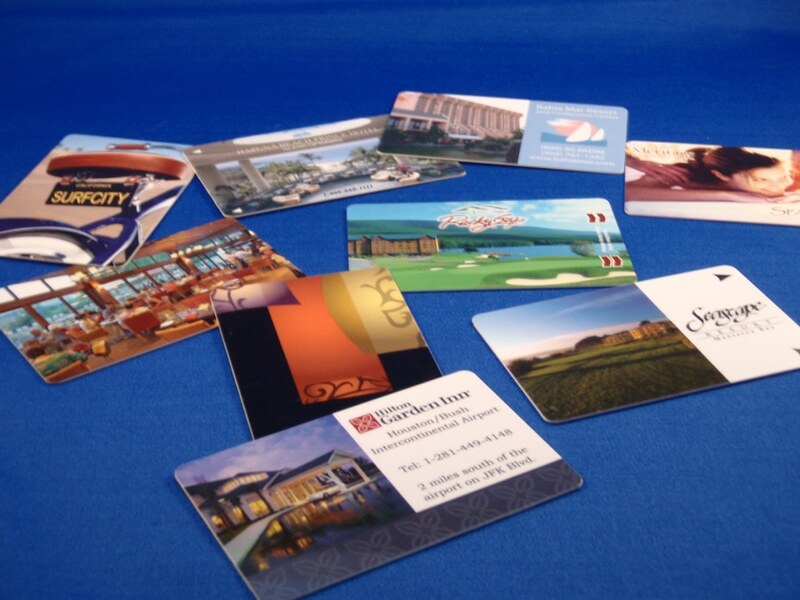 Because we have graphic designers on staff, we are able to produce custom magstripe cards quickly and within budget. In addition, we provide cleaning cards that are necessary to keep your locks running without issue (include video of cleaning locks. To go along with our key cards, we also offer the cards to clean your lock systems. It is recommended to clean exterior door locks once per month and interior doors once per quarter. This process helps to remove dirt and body oils from the lock card reader. These are also used to clean encoders, which should be cleaned weekly. Please let us know your needs, lock system and type of magnetic stripe and we will quickly and easily provide you a quotation with your options. 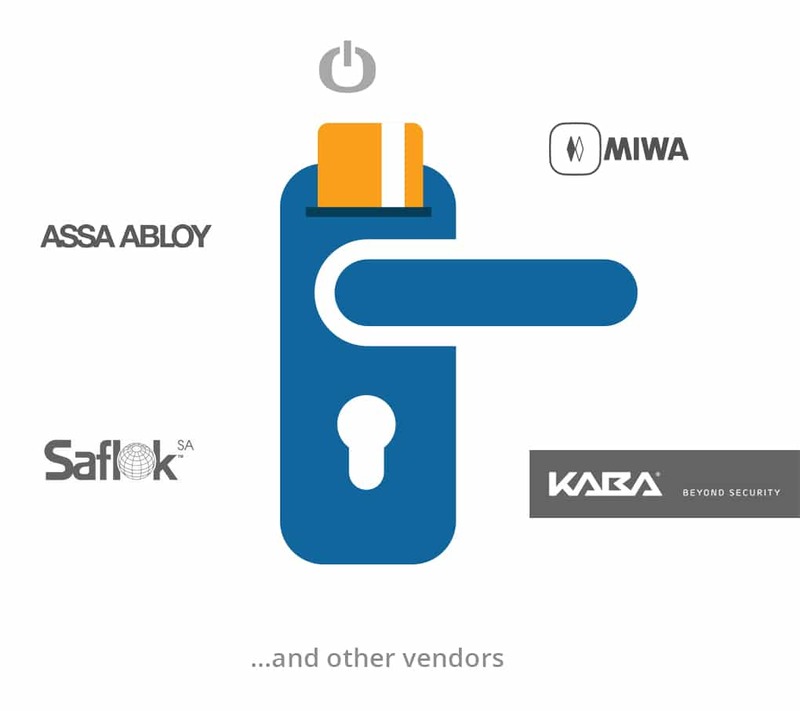 Below is a short video on why these are important to keep locks and encoders functioning properly.